ROSELLE PARK, New Jersey (WABC) -- Police are searching for a man who tried to lure a teenager into his car in New Jersey. 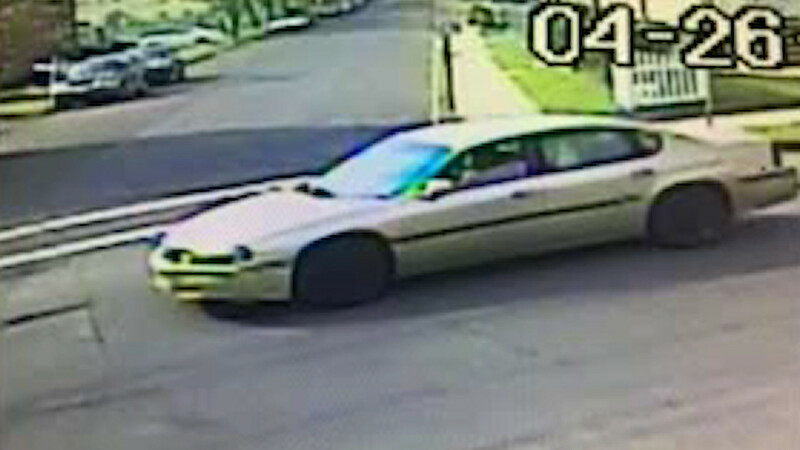 Investigators released a surveillance image of the vehicle. Police say Tuesday morning the driver stopped a 16-year-old boy walking in Roselle Park and said sexually explicit things to him. The man then unsuccessfully tried to lure him into a 2000-2005 gold, four door, Chevy Impala. The suspect quickly drove away eastbound on W. Clay Avenue. The Impala had black molding and the driver-side front and rear hubcaps are missing. The driver of the vehicle was described as a heavy set, African-American man, with short black hair, no facial hair, approximately in his late 20s to 30s. If anyone has any information regarding this incident they are encouraged to contact the Roselle Park Police Department 908-245-2300.